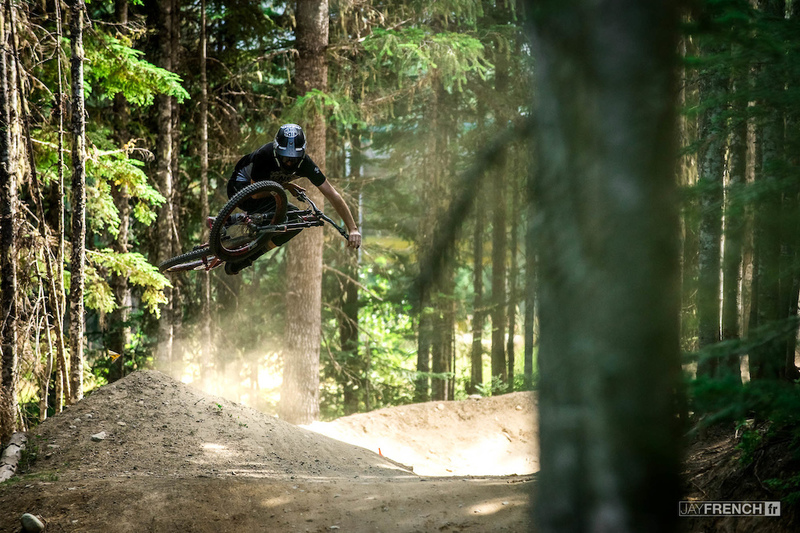 Hailing from Queenstown, New Zealand FSA's Conor Macfarlane typically spends a good amount of his North American summer in the greater Whistler area. Conor has spent the last year ripping for Intense Cycles and the last five years with Full Speed Ahead. 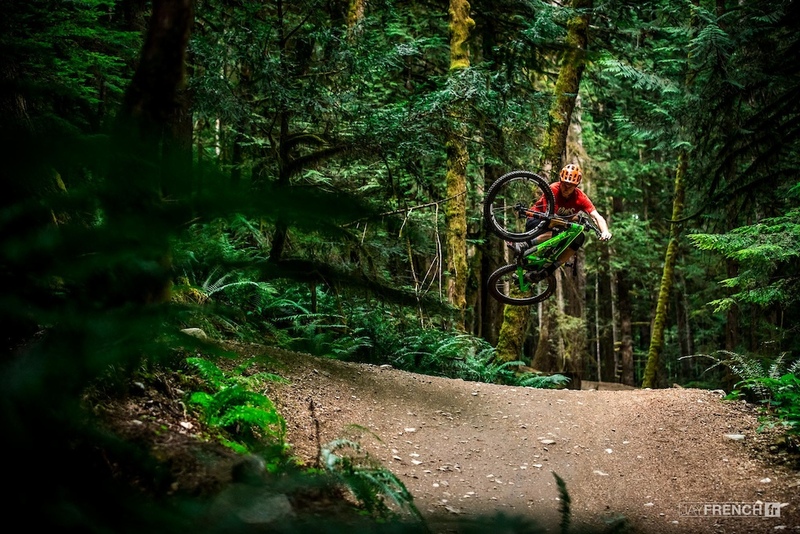 Conor is riding FSA's burliest 7050AL components; the Gradient family. 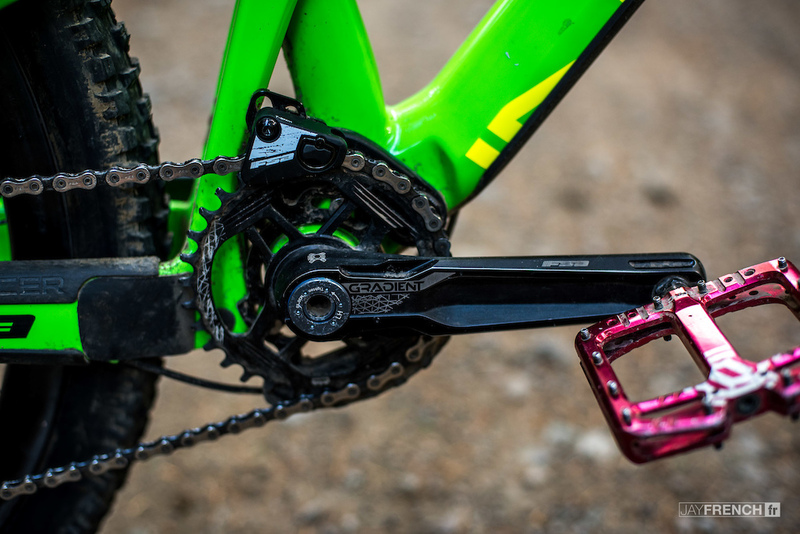 FSA's fully modular MTB cranks have direct mount chainrings and can fit Standard 142mm or Boost 148mm frames with a simple 3mm spacer swap to the inside of the chainring. FSA Modular Cranks have a BB392EVO spindle that allows the crankset to work with nearly every major BB standard today. 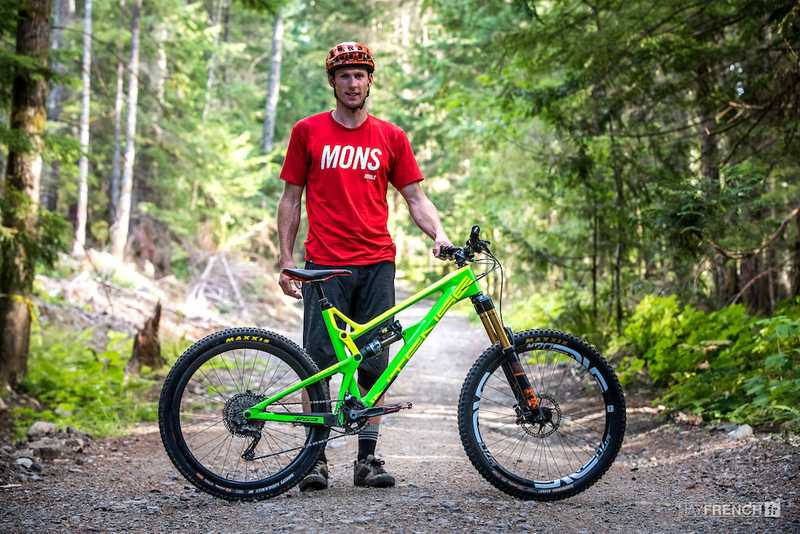 Conor can ride anything, from Fest to Rampage and even the Enduro World Series. Put him in any situation, his ability to adapt his skill set is always impressive to see. However, airtime is clearly his happy place. Conor has some pretty badass knobby scars on his shoulder from clicking this trick so far over the years. 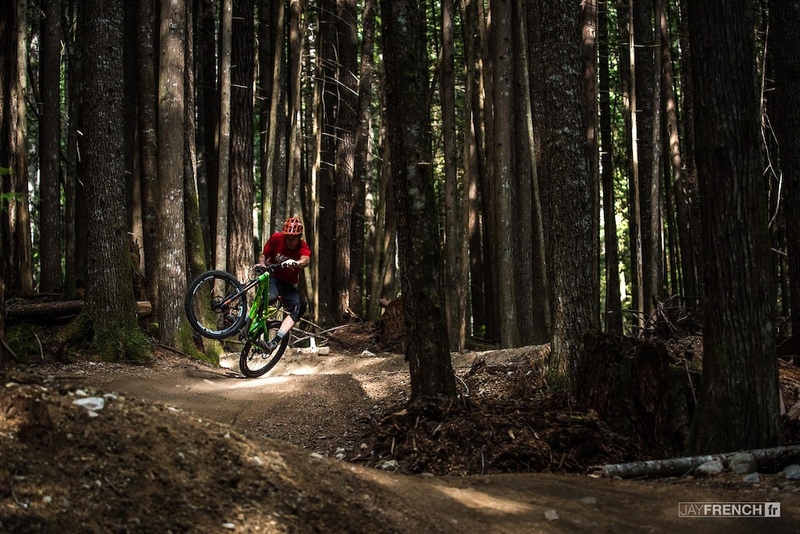 Style for miles rolling through Squamish. Conor has been back home in Queenstown getting ready for Red Bull Rampage and we can't wait to see him climb back on the big bike. In 2016, Conor won the respected "Kelly McGarry Sprit Award". The idea was to honor someone who truly embodied Kelly’s spirit of loving everyone, always being positive and never giving up. To further strengthen the bond between the riders during last year's event, only riders were allowed to vote for the winner. Kelly and Conor - both Kiwi's, both FSA riders, both riding for all the right reasons. 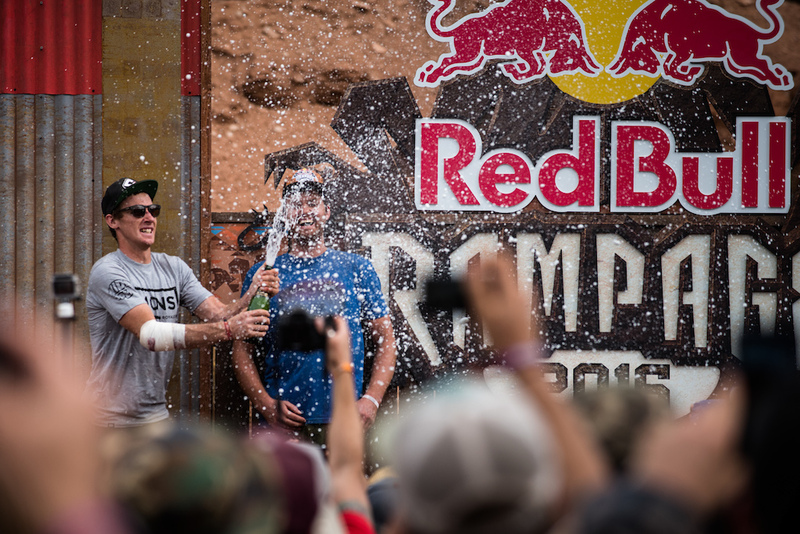 Good luck at Rampage again this year mate! FSA's Gradient Family is available now. ha ha! when he said that in the interview that is what i was thinking would happen-and it did. IS this a safe ride for him ? 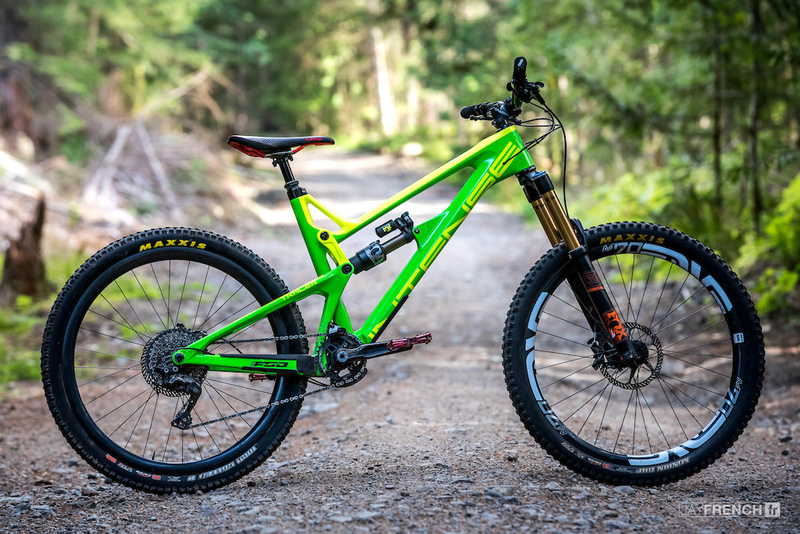 Intense always makes such pretty looking bikes, it's a good thing that they are out of my price range, otherwise i think i might get their annual models. They go on hella good sales this time of year mate. A friend of mine bought the Spider Pro, 1st ride (on a mellow trail) cracked the frame. Received the bike on a Thursday cracked it Saturday morning, called Intense. Intense said it was his fault, and they would not honor the warranty. Contacted Arts and they agreed to replace the front triangle at no cost. The lesson is don't buy an Intense as they break and the company is a bunch of crooks. But if you really want one, get one from Arts as they are stand up guys who honor a warranty even when the manufacturer wouldn't. @catweasel: oldest story around, the one about intenses cracking. I've seen more of them break than all other brands combined. @ldhbaker: yeah heard the stories unfortunately he hadn't! Never heard about such bad issues with the warranty though. Hopefully a few people will read this and think twice about buying! @catweasel: How did he crack a frame ? 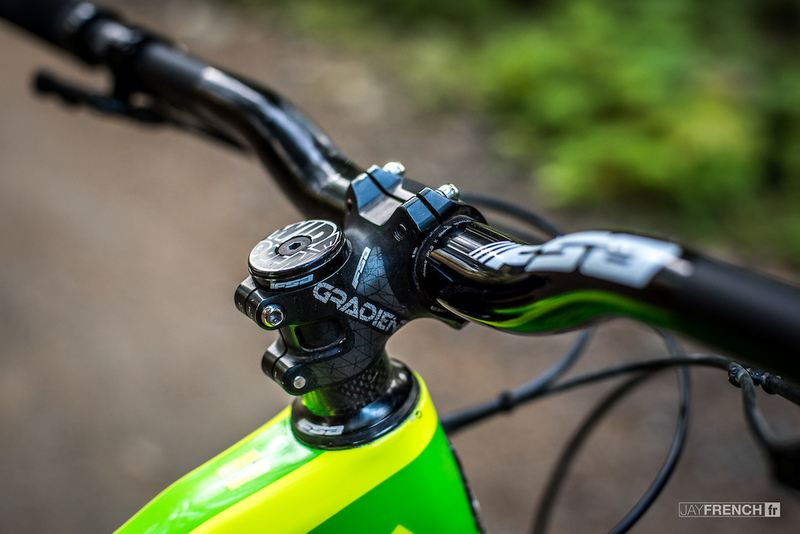 @Kanegoldsworthy: Not really sure, he only rode Gooseberry mesa, which is a cool XC ride over flowing slickrock rollers, nothing really harsh on a bike at all. At the end of the ride he noticed the crack in the underside of the downtube (i think) whilst picking it up and putting it on his roof mounted rack. My guess is, it was a manufacturing default, or it somehow happened in shipping, and he didn't notice it when he first unboxed the bike 2 days before. Just to say that Intense were good enough to contact me personally, after seeing this thread, to make sure that the situation was getting resolved to everyone's satisfaction. So well done Intense. I agree with @dangerwank. Went to Squamish. Too smoky to see anything more than 100 ft away, had a bear in our campsite, and the trails were so hard! From now on I’m only bike vacationing in FL cause I hate having to pedal 2-3K of vert per ride just cause all the descents are so steep! Has to be one of the sickest riders on the planet. 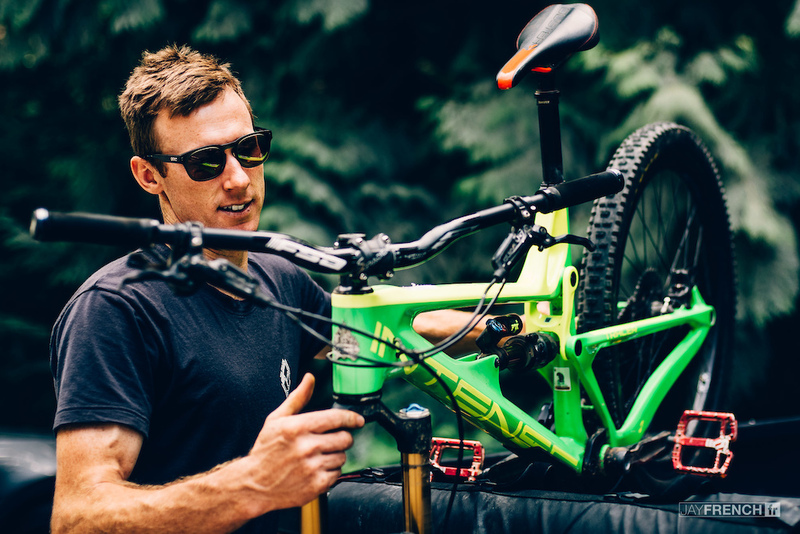 Saw him in biosecurity on the way back from crankworx getting his whole bike spraid. Poor lad. They had no idea who he was! Now that is some fine bike handling ability right there! Great video and great music, ties the whole thing together. And also I should add brilliant riding!!! 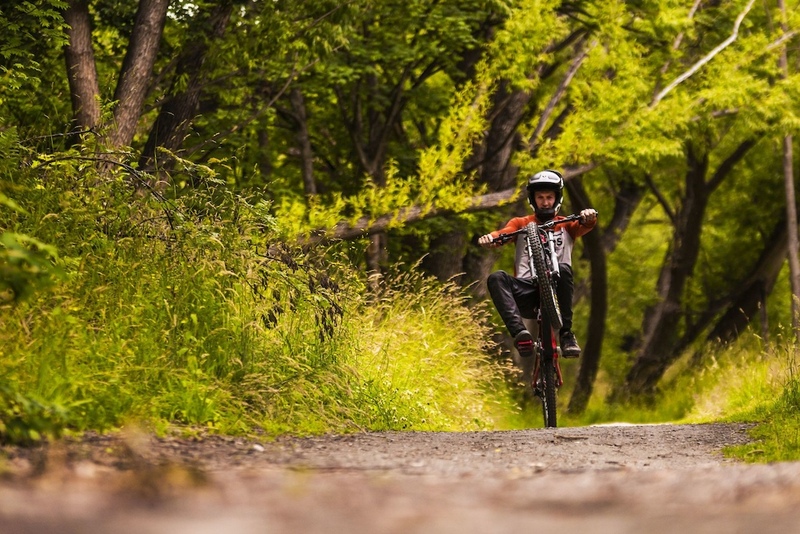 "I don't throw down every time I go out and ride my bike. I just wanna go out, have fun, and be safe" - Still throws down harder than I do when I push myself. His version of a nice safe ride is my version of ending up in the hospital. "...be safe sometimes." I love it. That's probably the closest thing to good advice I'll ever be able to tell my kids. Where has Connor been all year?!?!?! Most likely recovering from last Rampage, he got royally battered several times. 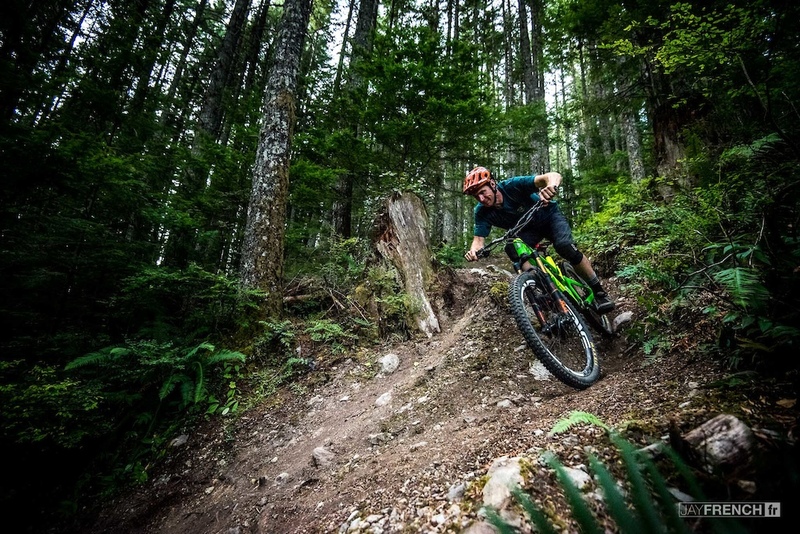 Squamish is riding sweet at the moment! YURT!! Helmet has a sticker on that spells "gravity," f*cking priceless. 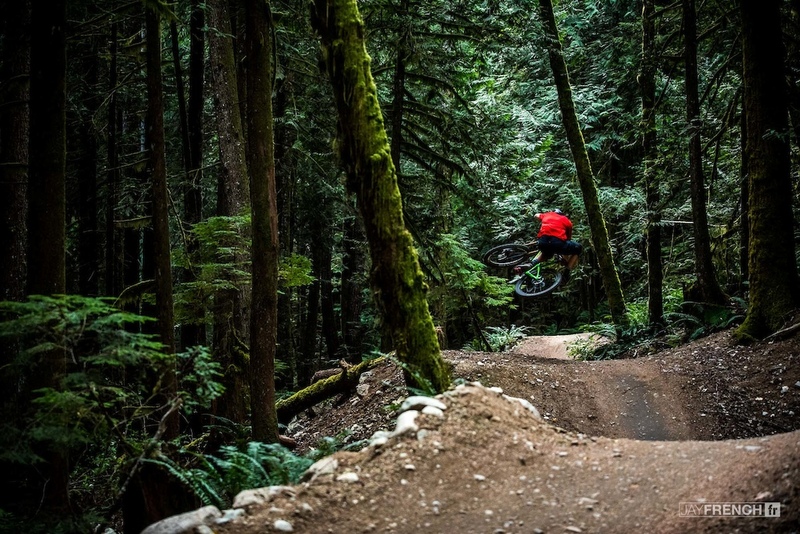 What is the name of the trail ??? Full nelson ?? I liked his Knolly in beginning better. A proper full speed ahead riding. What's that trick called where his bike is vertical? Hope to see you up on Beeched As sometime mate! 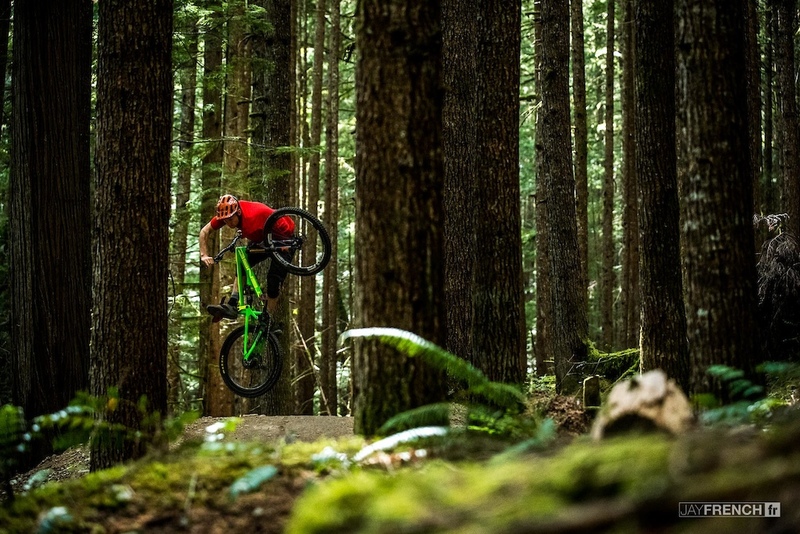 Awesome rider, awesome bike, awesome shredding. @Conner, tighten your self extracting bolt on your crank sir! 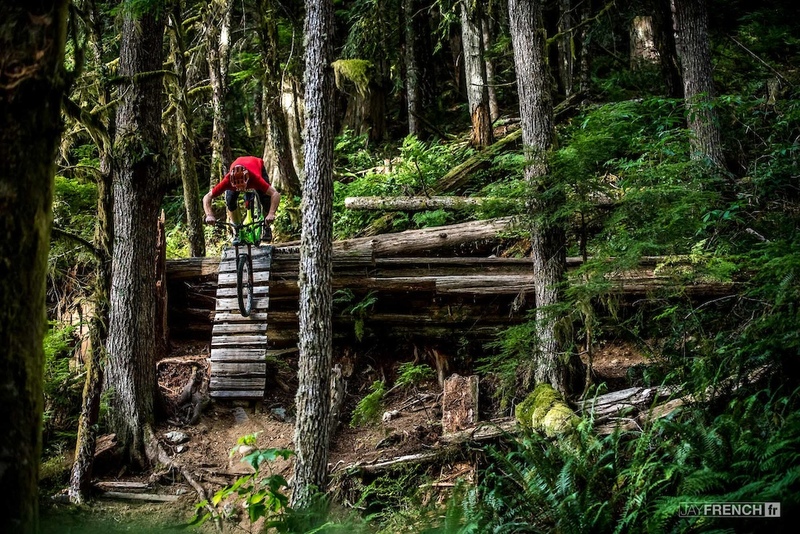 100% whistler bike park. 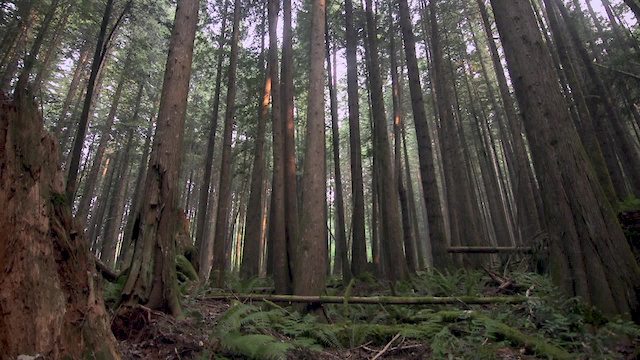 the squamish part is lies.